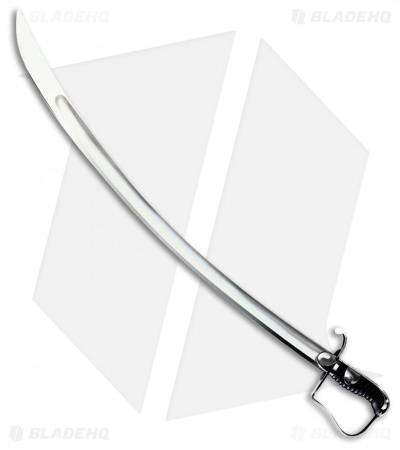 The Cold Steel 1796 Light Cavalry Saber offers a classic sword design for collection, display, and general pillaging. leather wrapped handle with stainless steel guard provides a secure and comfortable grip. 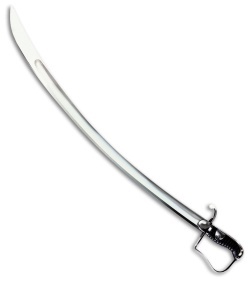 1055 Saber blade offers tough construction and a sharp, usable edge. 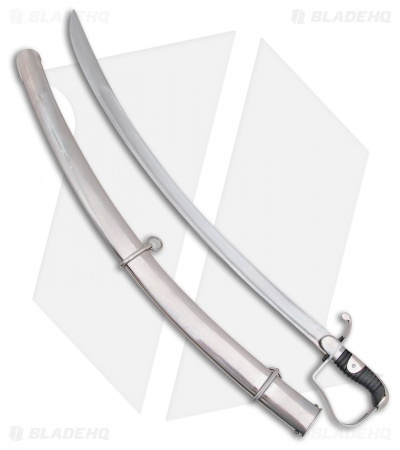 Item includes a stainless steel scabbard.